Anna Maria Island has many activities available to visitors: 2 fishing piers with restaurants, 3 public beaches with picnic tables, Public tennis courts, a playground, Community Center, Island Player Theater & the Island Branch of the Manatee Public Library. There are also many exciting local events to attend that take place regularly year round. FREE Concerts in the Park monthly in Holmes Beach, produced by Island Festivals, Inc. in partnership with a different Non Profit Organization each month. Island food court, beer and wine, soda & water, local arts & crafts, unique retail, non profit vendors, kids activities and outdoor G Rated movie at 8pm! Bring your chairs (no coolers please) and join the fun at Holmes Beach's newest community event! 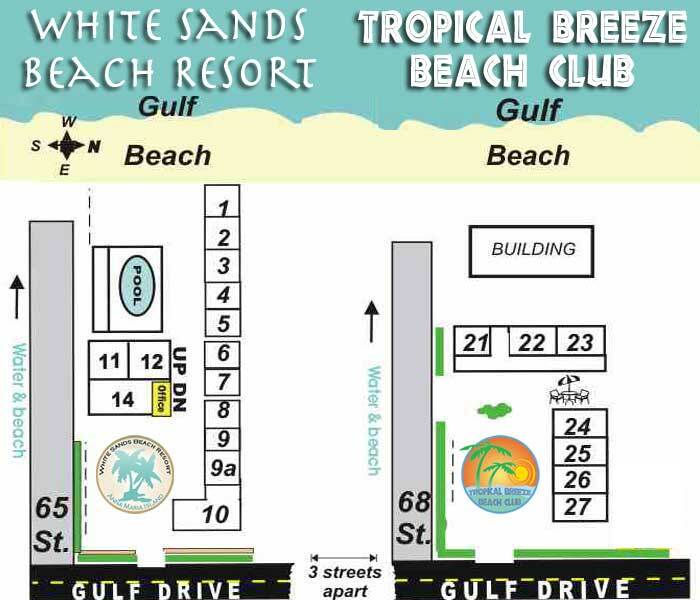 !100% of all May event proceeds (after expenses) goes directly to our May Non Profit Partner: Wildlife, Inc.
Saturdays, 8:30 a.m., Yoga on the Beach at the Pine Avenue beach access on Anna Maria Island. For more Information call 941-794-6723. Free Event from 5:30PM, until 10PM on Manatee Public Beach, 4000 Gulf Drive, Holmes Beach. Bring your drums if you have them! The Ringling Brothers and Barnum & Bailey Circus comes to town crowds showed up to watch animals and performers from the Ringling Brothers and Barnum & Bailey Circus parade to the Tampa Bay Times Forum in downtown Tampa. The animal performers unloaded at 9:30 a.m. at the railroad tracks on the corner of Nuccio Parkway and North Nebraska Avenue, next to Union Station, and made their way through a downtown route to the back of the arena (formerly the St. Pete Times Forum). Beginning 90 minutes before each show time, families can get up close with some of their favorite animal performers in the free Animal Open House. And starting one hour before the show, guests can join Ringling Bros. and Barnum & Bailey Clown College on the arena floor for the All Access Pre-show, free to all ticket holders. Tickets, which range from $16 to $85, are available by calling Ticketmaster at 800-745-3000. 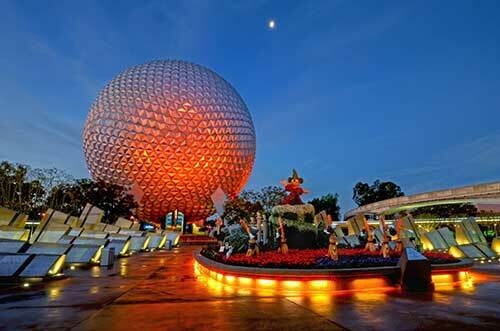 For group rates and information, call 866-248-8740. For more information, go to Ringling.com or visit them on Facebook. One of Florida's most popular markets. Now air conditioned. More than 600 unique shops and flea market-style booths. Enjoy family fun, bargains, farm-fresh produce, and more. Free admission and parking. Open Fri. - Sun. year-round and Wed. seasonally from Nov. - April. 1707 First St. E. Bradenton, FL 34208, 941-747-3794.